We might not be able to make it to Greece or Southern Italy any time soon, but we can bring the cuisine to us by celebrating the Mediterranean diet in our own kitchens. The healthy benefits of the Mediterranean diet are touted by numerous studies, and for good reason: it promotes heart health, good vision, and weight control, to name a few. An easy way to get the Mediterranean diet into your own life is by dressing up an everyday salad with elements of this regional cuisine. The next time you are debating salad toppings, consider a handful of walnuts, a serving of chickpeas, or a sprinkle of sunflower seeds. The protein, fiber, and healthy fats contained in these small bites will help keep you full and energized throughout the day. 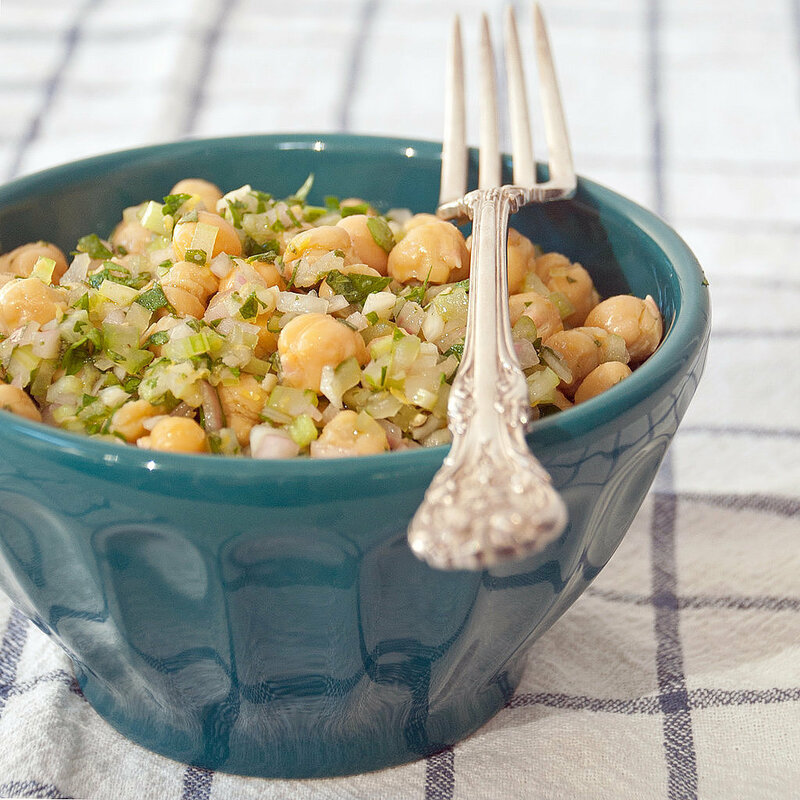 Even better, center your entire salad around a legume, like this marinated chickpea salad. You’ll be hard-pressed to find any Mediterranean meal served without a good helping of vegetables. 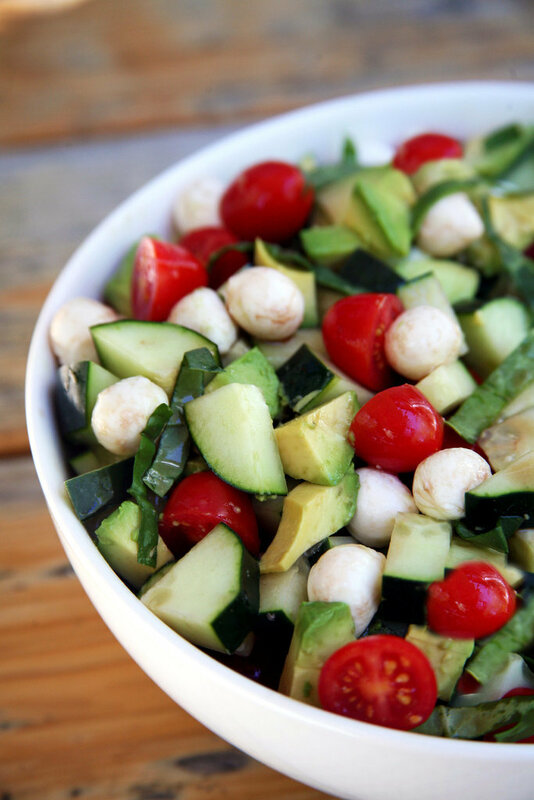 Foods like greens, eggplant, zucchini, artichokes, tomatoes, and cucumbers are popular choices, which is why our recipe for a caprese salad is a natural choice. Whether it’s farro, brown rice, or spelt, add heart-healthy whole grains to your next salad. Nutrient-dense whole grains provide a hearty dose of vitamins, antioxidants, and fiber. Need some inspiration? 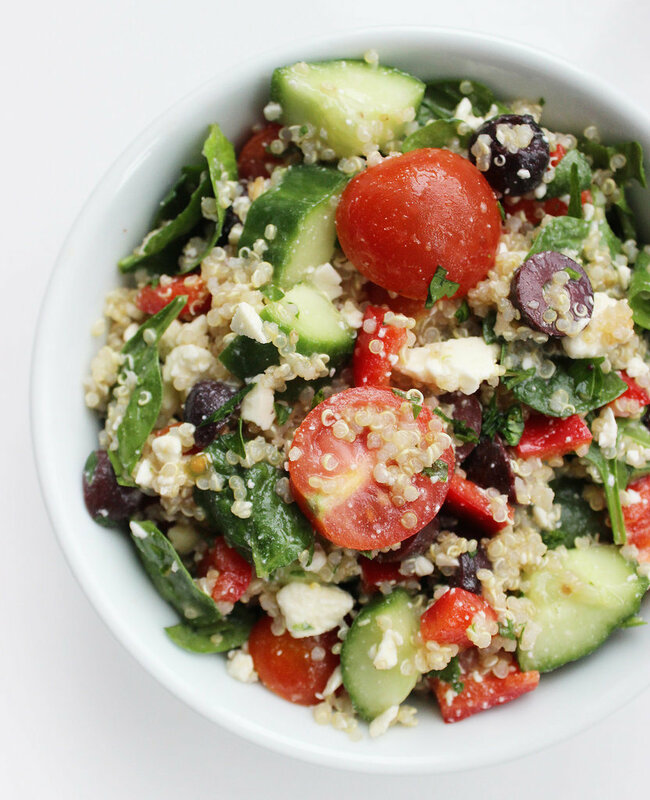 Try this recipe for a Mediterranean quinoa salad. Whether it’s a main dish, roasted vegetables, or a bowl of pasta, olive oil is everywhere in the Mediterranean diet. Containing good-for-you monounsaturated fats, olive oil is also rich in antioxidants. 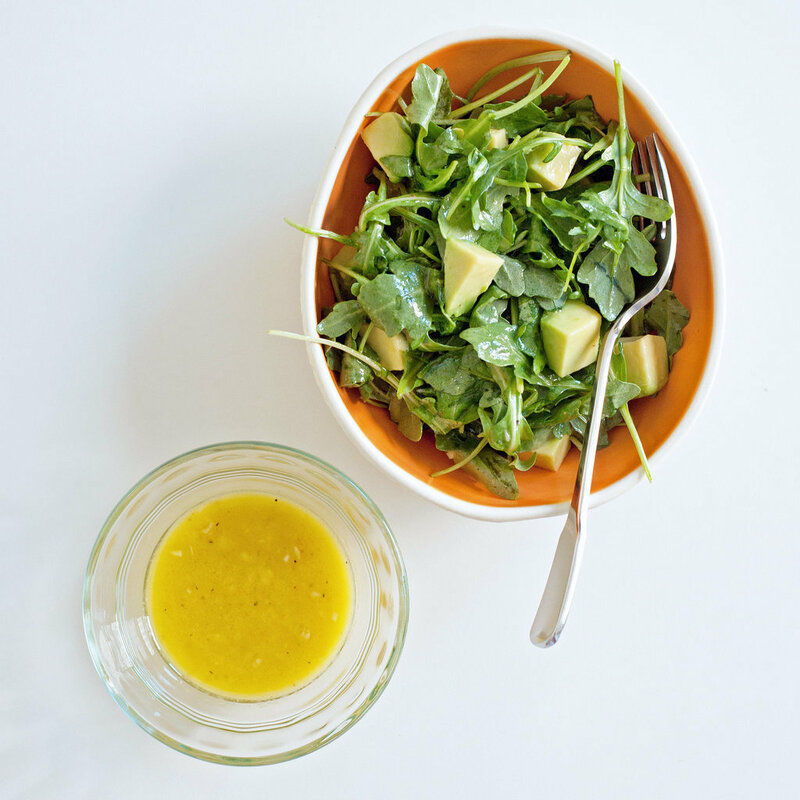 To reap the most in healthy benefits, choose high-quality cold-pressed extra-virgin olive oil that hasn’t been heated, which is exactly what you’ll find in this simple recipe for a garlic-Dijon vinaigrette.